I am using your services for one year (More/less) and thank you for always getting good service. I always paid the monthly cable bill regularly, and never delayed it. But, yesterday (date) I received the bill and was surprised to see an increase in monthly fee. I wasn’t informed about this increase and I feel that I should have been informed a month before about this change. (Write your actual cause and situation). If you make any uninformed changes in billing it would create inconvenience for everybody, as sometimes we lack cash. So, I request you to charge the same previous amount and start new rates from next month. Looking forward to your positive response in this regard. 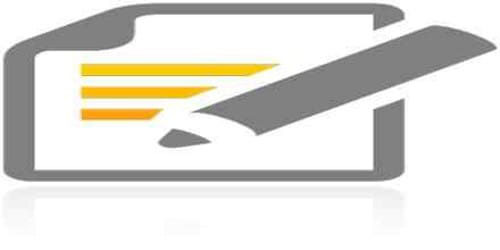 With reference to your Rates Revision Letter #(000/000) for 20% (More/less) increase of courier service charges, I am requesting you to please don’t apply any increment against the account of (Your company/organization name). As you know (Your company/organization name) is a charitable organization (Type of business) and this is not possible for us to revise rates at this time. Furthermore, previously the rates were revised in your letter but this time we are not ready for any revision. (Write your actual cause and situation). You may notice that we are also increasing our monthly shipments and this will be enough to compensate your increment. Please withdraw this letter and don’t implement any price increase to our existing rates. We will be thankful to you.